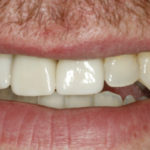 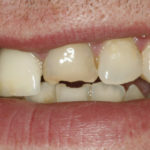 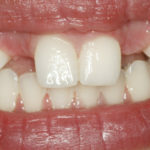 Single and multiple tooth replacement. 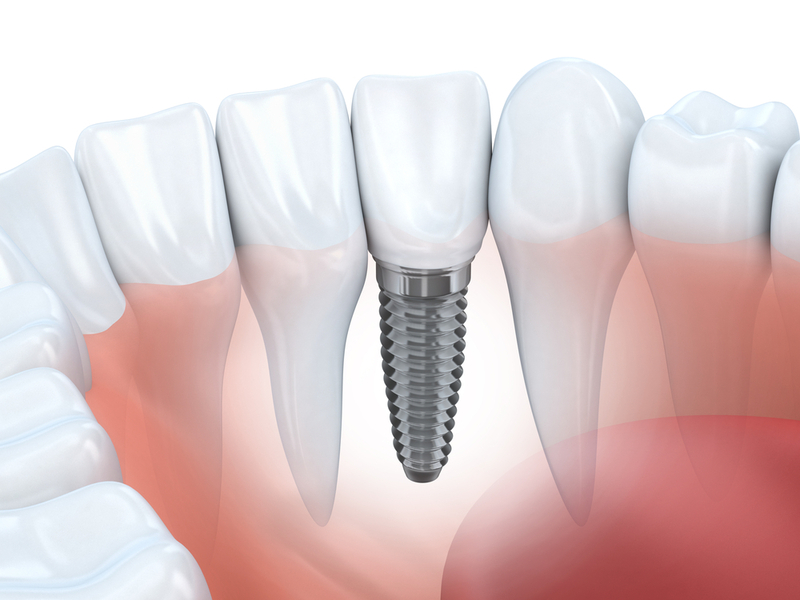 Dental implants are permanent artificial root replacements made of titanium that fuse to the jaw bone and become a stable base for one or more tooth replacement. 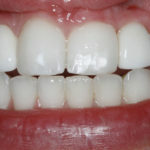 They help restore the ability to chew food and fill out a face that otherwise looks “sunken” because of missing teeth. Implants also decrease or help prevent shrinkage of the jaw bone. 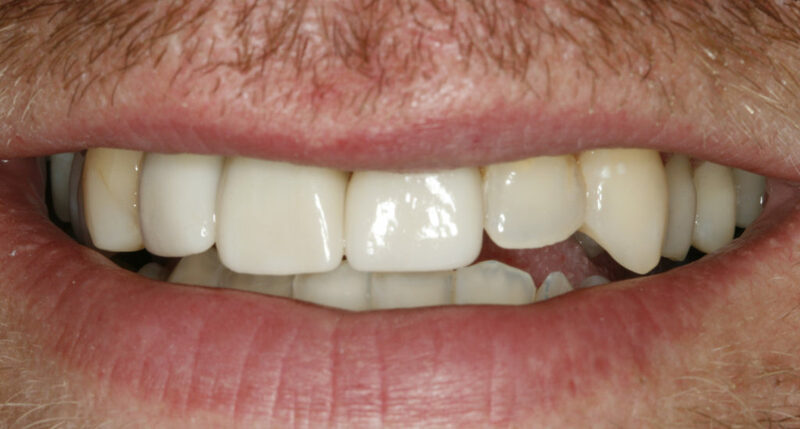 Dental implants can replace a single tooth, several teeth or support a partial or full denture.